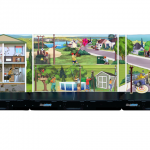 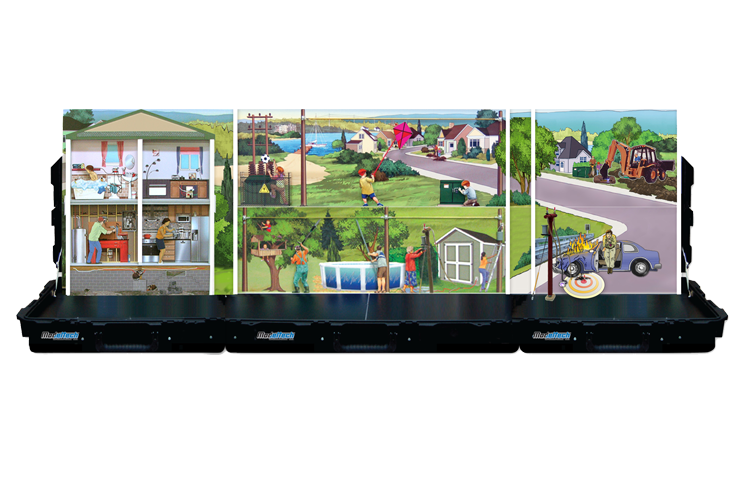 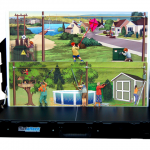 After 20 years and over 700 units sold, the Hazard Hamlet Energy Safety Simulator has been completely redesigned in a “New Generation” package. 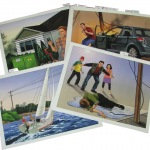 Through realistic graphics, special effects and a handy remote control, it’s the perfect aid to help you teach proper safety measures to the public around overhead electrical lines, underground cables and extension cords. 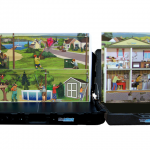 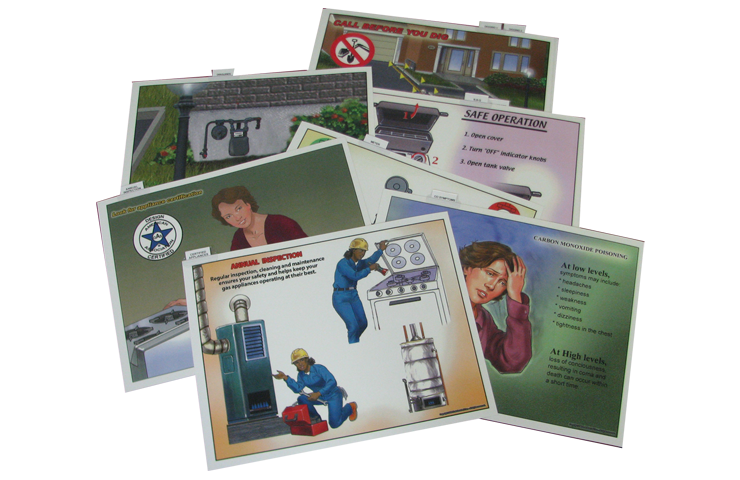 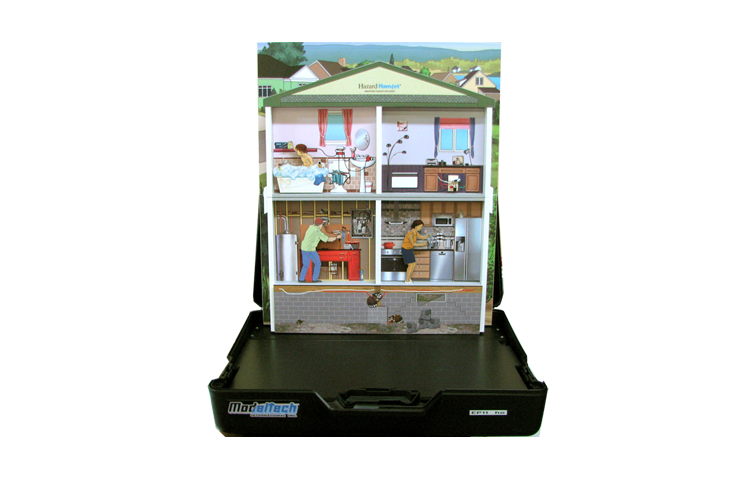 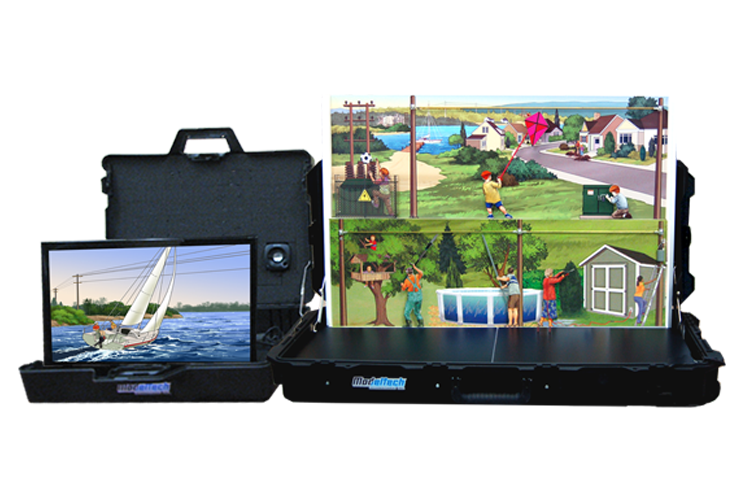 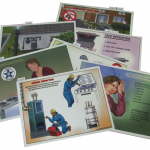 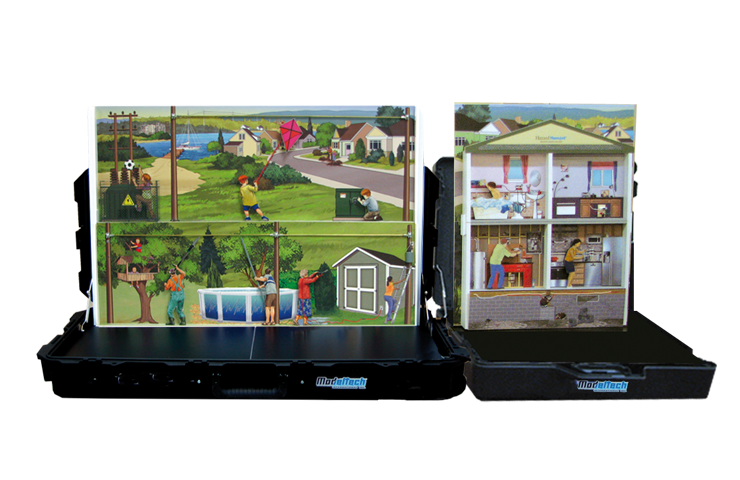 Quite simply, the Hazard Hamlet energy safety simulator packs everything you need in a single, portable briefcase. 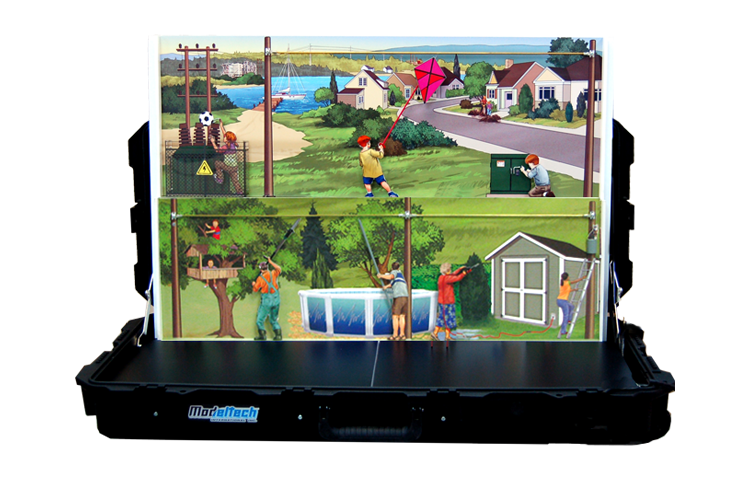 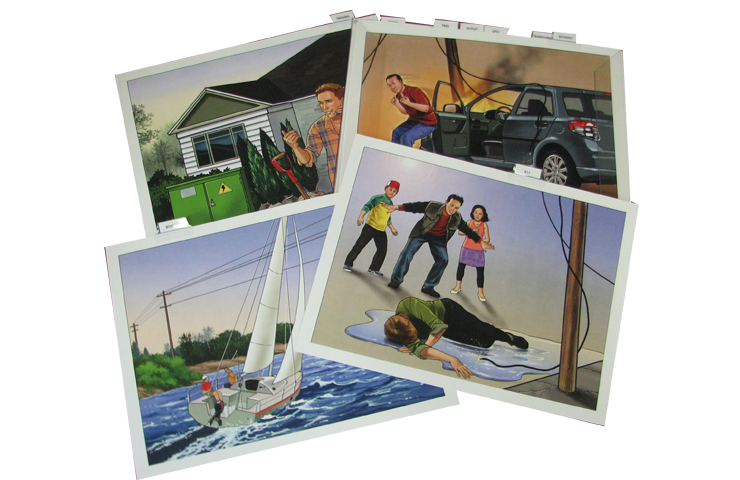 Guide children and students through multiple interactive scenes filled loud electrical arcs, sparks and lighted miniatures to present common outdoor electrical hazards… then pack up and move on to the next class or school! 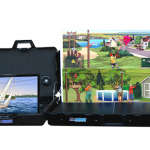 Weighing less than 40 lbs (18 kg), the Hazard Hamlet energy safety simulator comes in a handy transport case that’s easy to carry around. 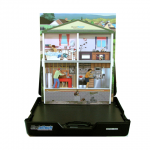 It requires only minimal room to display and minutes to set up.